No, we can never be without temptation while we are alive here in this life and if we think we ever are without sin, we are fooled and far from God (1 John 1:8-10). That doesn’t mean it’s all a one-sided battle that we can never win. We can’t win the battle against sin, but the truth is: Jesus when He died over 2,000 years ago, already won the war and we win, when we side with Him, trusting and believing in Him. Satan and his demons have dominion of this world because of the sin of Adam and Eve, but “fear not, because Jesus has overcome the world” (John 16:33). God allows us to be tempted by the Enemy, who ‘comes only to steal, kill and destroy’ (John 10:10), but never beyond what we can handle because God always provides the route for escape (1 Cor. 10:13). James 4:7 says, ‘Turn to God, resist the Enemy and he will flee from you’ and Galatians 5:16 says ‘ If we walk by the Spirit, we will not gratify our fleshly desires’. At one time or another we all face difficulties. We get so caught up in our problems we fail to realize that there are many things for which we can be thankful, starting with our very existence. Twenty five years ago Capi, a teenager in Rwanda, ran from her home as her parents and brother were murdered by warriors during a civil war. 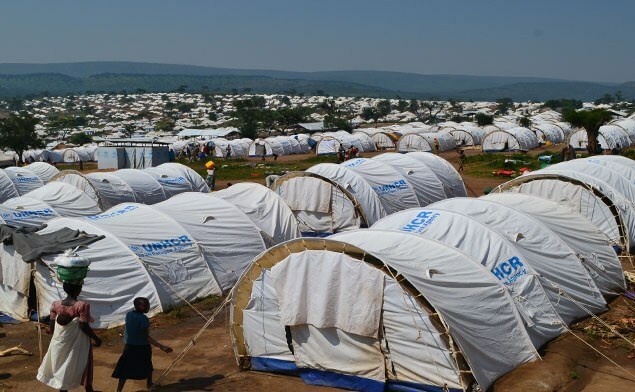 With nothing more than the clothes she was wearing she walked without food or water until she reached Lake Tanganyika where she boarded a small boat that was picking up refugees and depositing them at a UN refugee camp in a neighboring country. At a church in the camp, she met Canesius, a teacher, who was also a refugee. Despite cultural, language and age differences, the two decided to get married. For three more years they lived in the camp unable to return to their homelands. Then one day they were selected to be sent out of the camp, and by a miracle ended up in Virginia arriving wit only a few dollars for resettlement, and finding some new friends at a next-door church, Capi and Canesius started their American life with a whole new set of challenges; learning another language, finding housing, getting jobs, etc working out transportation and paying the fees to become U.S. citizens. Today Capi radiates joy as she expresses her thanksgiving to God for all the ways she and Canesius have been blessed—jobs, schooling for their two boys, a car, a Habitat for Humanity home and a church home where Capi is a deacon. Though poor in material things they are rich in the knowledge that they are children of God and are helping new refugees. So, are you thankful for the job that God has blessed you with? How about family and friend, the place you call home, or the freedoms you enjoy as Americans? How about the computer or phone on which you are reading this post? If God has provided you with some of these luxuries in life, then you are truly blessed and thank God for them! When we have a relationship with God, we can be content in situations. Once we have our hearts and eyes set on God, everything else falls into it’s proper place . Thank God with your whole heart this week! He promises to never leave you or forsake just like for Capi! Bible verses are quoted from the New International Version. 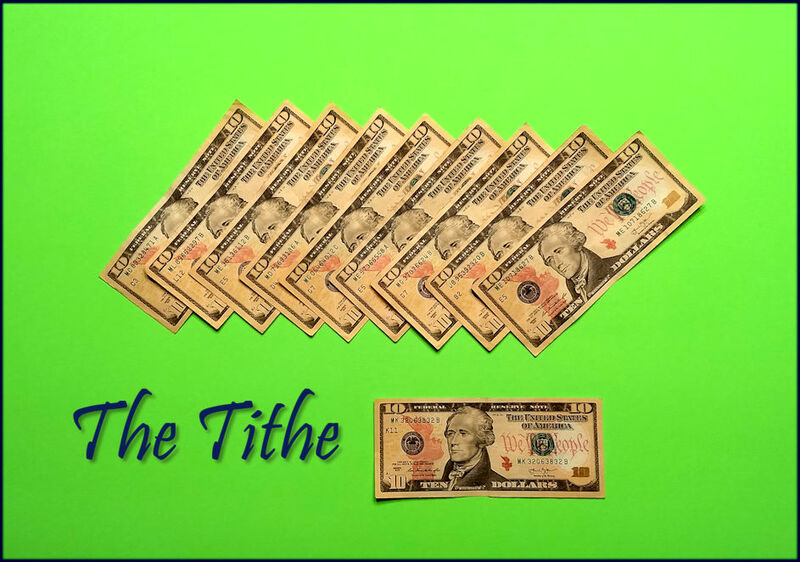 What is the Biblical Concept of Justification? 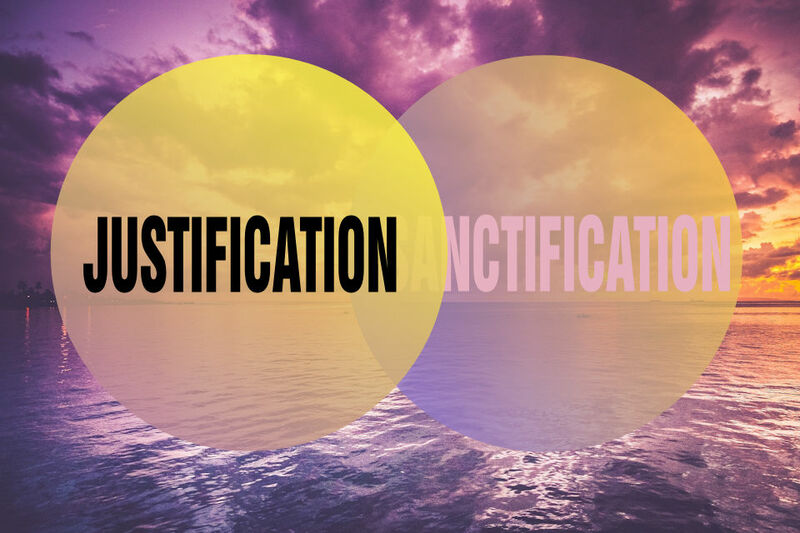 Justification is an important event that takes place when a person becomes a believer in Jesus Christ. Unfortunately, justification is often misunderstood by well-meaning Christians who think that it is defined by the phrase, “Just as if I had never sinned.” In other words, they assume when a person trusts or puts their faith in Jesus as Savior and Lord, then God sees them as being sinless. That idea or concept is not actually Biblically accurate. God always sees a person as they really are, a sinner in need of a Savior. This is where true justification enters into the picture. It is a one-time act of God! The essence of justification is a declaration of a positional relationship by and with God, himself. Justification occurs only once! When an individual places his or her belief and trust in the finished work of Jesus on the cross, then God declares that person righteous. 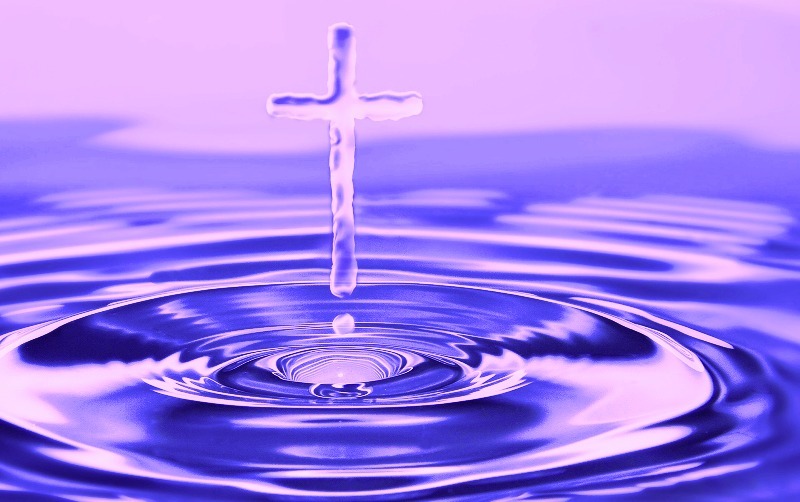 God doesn’t make a person righteous; that’s what Sanctification is all about. 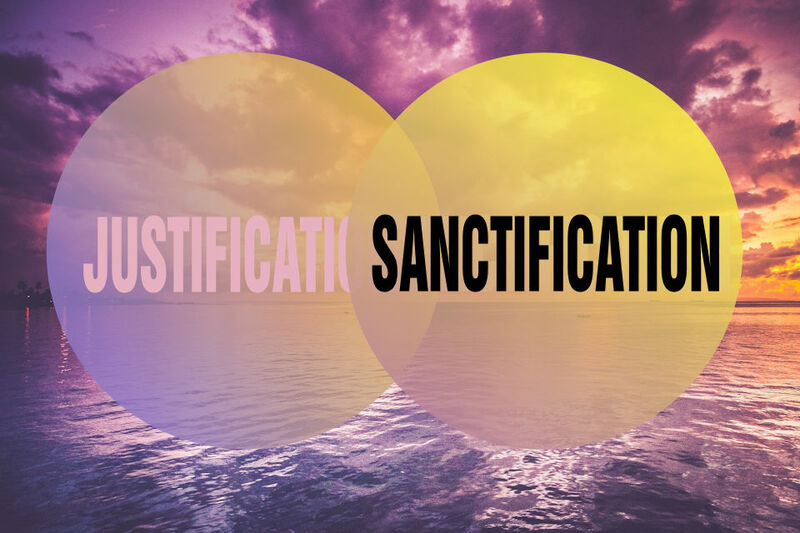 The Sanctification process will be discussed in next week’s Great New Question posting. Finally, Justification is how a person achieves legal/adopted standing before God as sons/daughters and how God brings individuals into a loving family relationship with Him in the present and for all eternity. In fact, the really good news is that being justified by God makes us ‘Kids of God’s Kingdom’ and joint heirs with Christ. It doesn’t get any better than that.